If you learned that there is a better way to hear, wouldn’t you want to know more about it? At Los Gatos Audiology, we offer hearing care in Los Gatos, CA, that does far more than just provide hearing aids; we work to keep you at the forefront of today’s hearing assistance technology by addressing the undeniable link between your ears and your brain. At Los Gatos Audiology, we won’t simply fit you with a hearing aid and send you on your way. 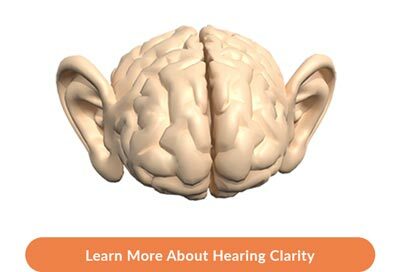 We embark on a fully rehabilitative program to help you restore your hearing clarity. Click here to schedule your completely free Los Gatos Audiology Hearing Consultation and learn more about our state-of-the-art hearing care in Los Gatos, CA. Let us show you more about the fascinating link between your hearing and your brain!